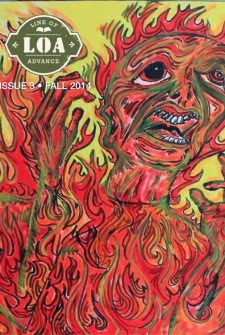 Editors of the Chicago-based literary journal Line of Advance this week announced via Facebook that upcoming issues would reflect a change in format, and will now feature a contest with awarded prizes. 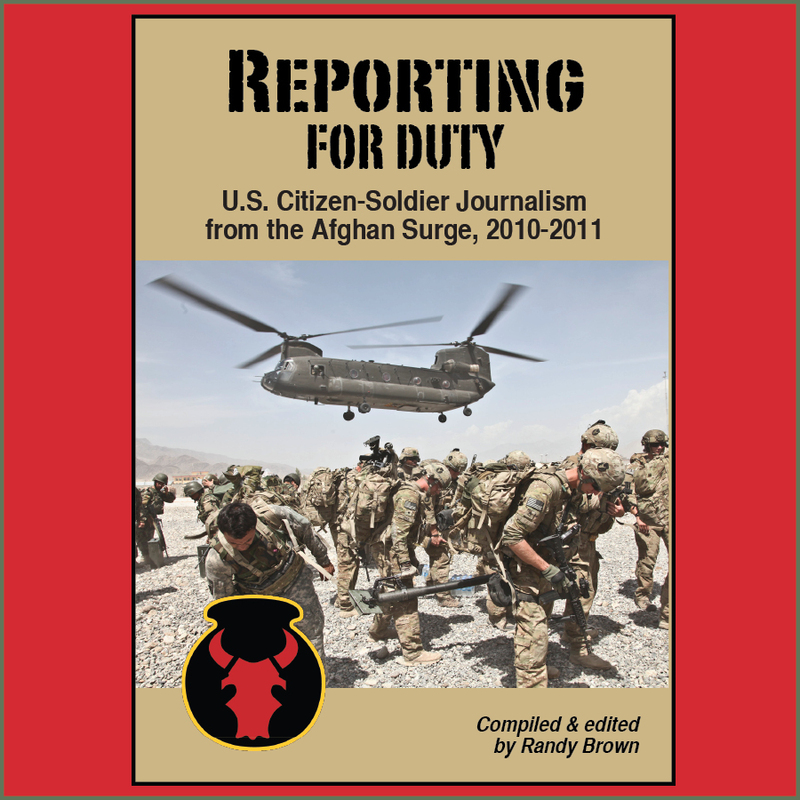 The digital publication of military veterans' fiction, non-fiction, poetry, and artwork was launched in early 2014, and is currently working toward its fourth issue. Deadline is May 15. The Spring 2015 contest will be for short fiction, non-fiction, or poetry under 5,000 words. 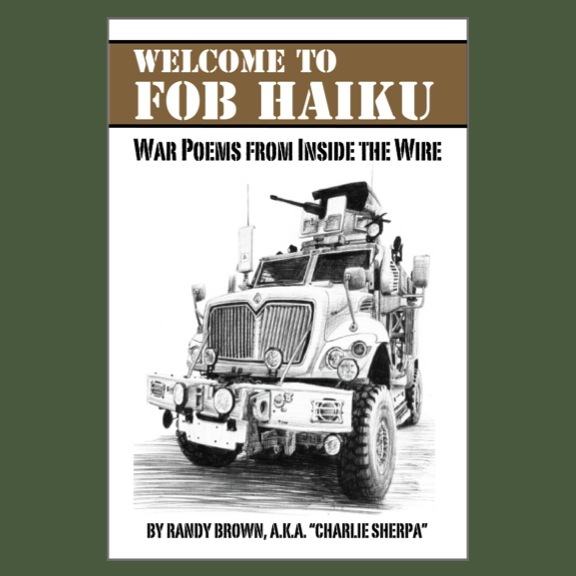 The work will be judged by a panel of writers and teachers, veterans and non-veterans. First place will receive $400, second place $250, and third place $150. The top 15 stories, as determined by our judges, will be given publication in the Line of Advance journal. Several of the pieces will be displayed on our website as well. We are also accepting submissions for cover art. The cover art/photography chosen will also receive payment. Contestants should submit through the website. Please note in the title section that the submission is for the Spring ’15 contest. Please include a brief Bio along with proof of military service or family relation to military service. The deadline is May 15th. In 2009-2010, Line of Advance co-founders Chris Lyke and Matt Marcus notably walked some of the same parts of Afghanistan as did citizen-soldiers of the Iowa National Guard's 2nd Brigade Combat Team, 34th Infantry "Red Bull" Division in 2010-2011. 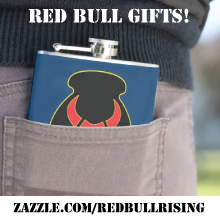 See background regarding the launch of Line of Advance at Red Bull Rising blog here. And a January 2015 blog-post by Lyke here. Also, the Summer 2014 issue of Line of Advance was previously reviewed on the Red Bull Rising blog here.